Owning a scooter in Clacton-on-Sea is one of the best ways to avoid the stress of public transport. Owning your scooter allows you to cruise around town at your leisure and convenience. The good news is getting your scooter is easy when you’ve got us. Faster in Traffic: Scooters are compact, which makes it easy to slip through small gaps and out of traffic fast. Parking: You can park your scooter in a small space or somewhere within your sight, thus keeping it safe. Also, you are exempt from parking charges. Easy to Learn: Learning how to ride a scooter is very easy and may only require a day’s training. Price: Scooters are also very affordable to buy and maintain. Price: Our scooters are very affordable; you can get any of our scooters for between £999 and £1099. Finance Options: Our payment options are also customisable to suit your financial situation. Insurance: We will also help you compare the best insurance deals on the market for your scooter. Design: At Direct Bikes, our broad range of 50cc and 125cc scooters come in varying sizes, styles and colours, and can be customised to suit your preference, age and need. 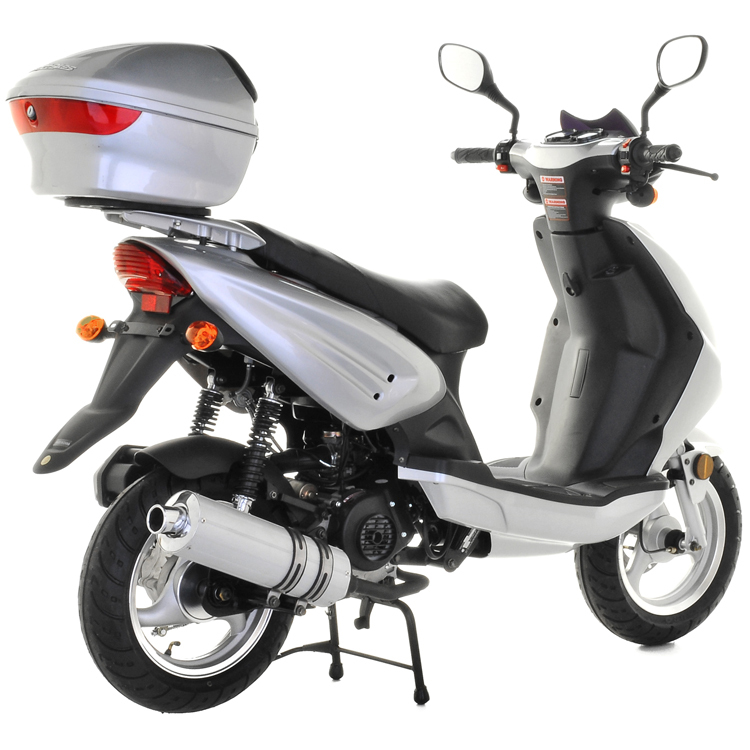 We don’t have a dealership in Clacton-on-Sea but we can deliver your scooter to you anywhere you are in town. Simply fill in your delivery information while making the payment, and we’ll get your scooter to you in no time.